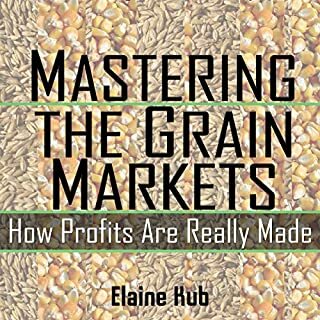 Elaine Kub uses her talents for rigorous analysis and clear, approachable communication to offer this 360-degree look at all aspects of grain trading. 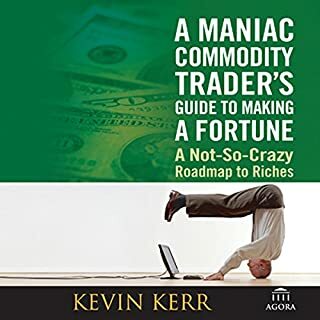 From the seasonal patterns of modern grain production, to grain futures' utility as an investment asset, to the basic trading practices of the grain industry's most successful companies, Mastering The Grain Markets unveils something for everyone. 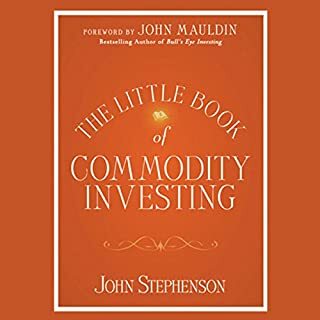 A good introduction to commodity investing. 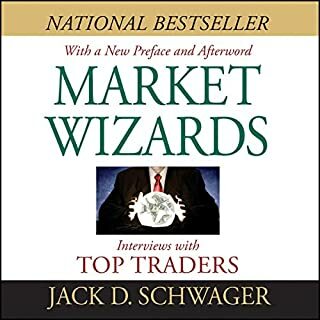 When most people think of the drama of global finance, they think of stocks and bonds, venture capital, high-tech IPOs, and complex mortgage backed securities. 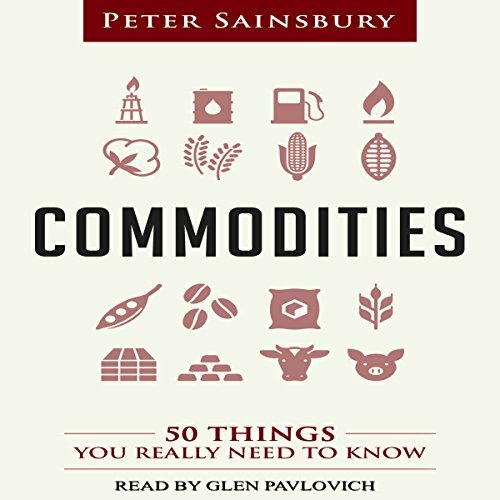 But commodities? What could be more boring? That’s exactly what the elite commodity traders want you to think. They don’t seek the media spotlight. 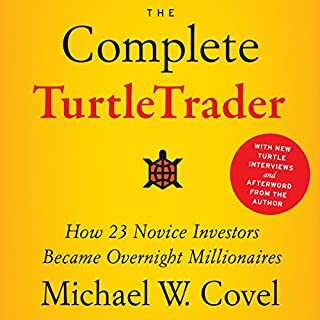 Their astonishing wealth was created in near-total obscurity, because they dwelled either in closely held private companies or deep within large banks and corporations, where commodity profits and losses weren’t broken out. 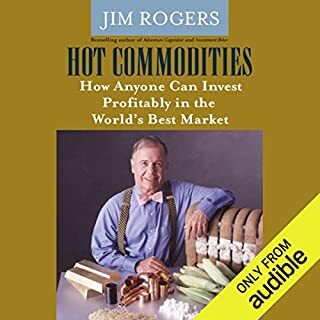 Jim Rogers, whose entertaining accounts of his travels around the world - studying the markets from Russia to Singapore from the ground up - has enthralled investors and Wall Street aficionados for two decades. In his engaging memoir Street Smarts, Rogers offers pithy commentary from a lifetime of adventure, from his early years growing up a naïve kid in Demopolis, Alabama, to his fledgling career on Wall Street, to his cofounding the wildly successful Quantum Fund [omit George Soros], Rogers always had a restless curiosity to experience and understand the world around him.